Oregon Garden in Silverton on Earth Day, April 17. What could be more fun than worm bins and composting demos? 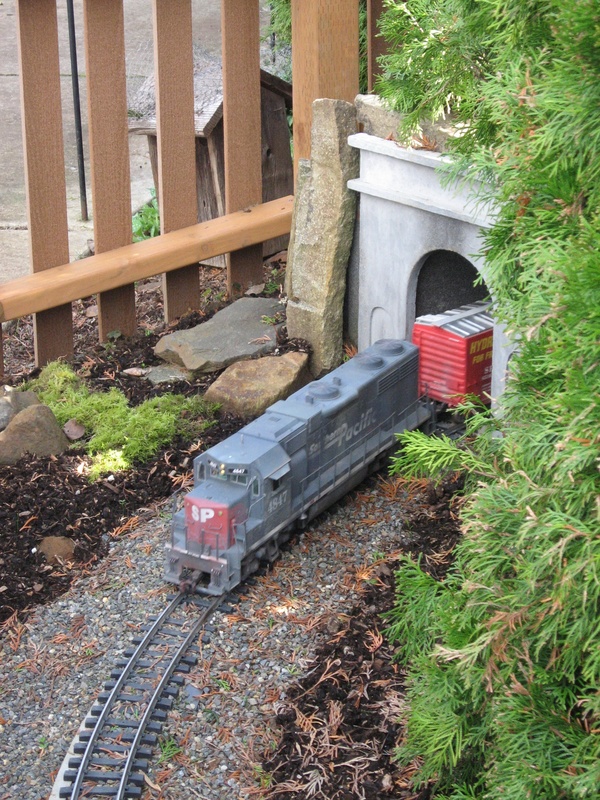 Well, there’s the nifty model train running through tunnels and past dwarf trees in the Train Garden. Plus the spraying fountains, forest trails, and gorgeous white and pink flowering trees. 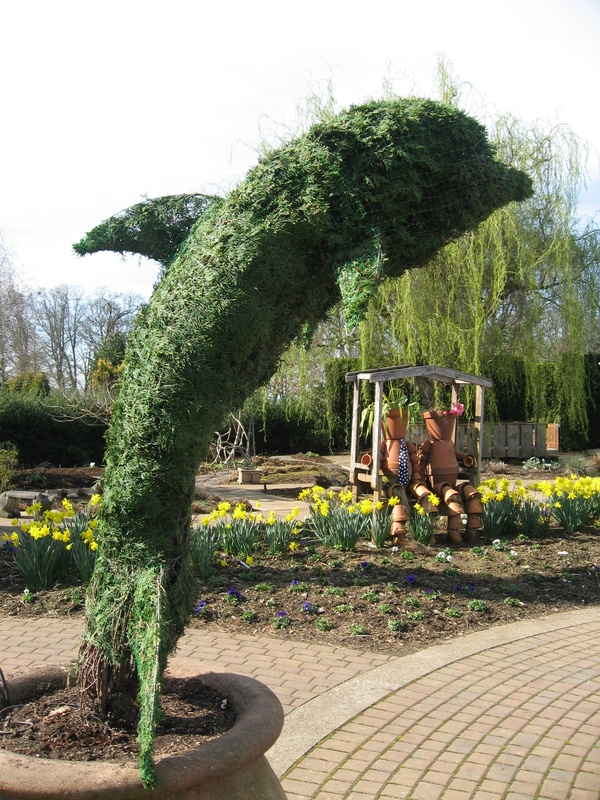 Earth Day means tree giveaways, workshops, tours of the Market Garden, a cooking demonstration, tram rides. Also yoga for gardeners, lessons on an eco-safe home and recycling practically everything and, yep, building worm bins. Those worms are great for any garden. Music will range from the Grupo Latitudes with sounds of the Andes to the Oregon Valley Boys doing Western Swing to Bon Ton Roulet performing Zydeco-Cajun-Folk fusion. After all that, wander around and admire the streams, vegetable beds, a garden of scents, and huge old oak trees. 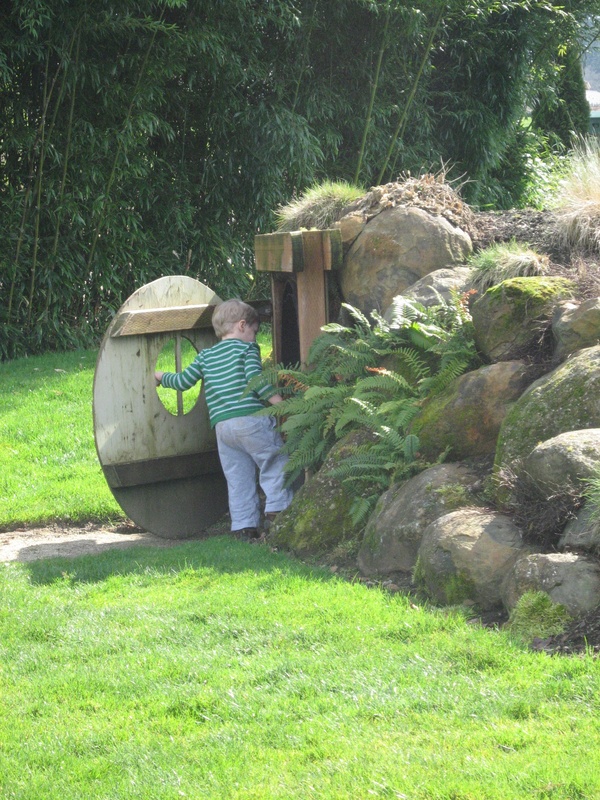 Kids love the Hobbit House and the topiaries in the Children’s Garden. There are lots of other events during the year–a Brewfest, plant sale, food and wine festival, fireworks, car show, quilt show. 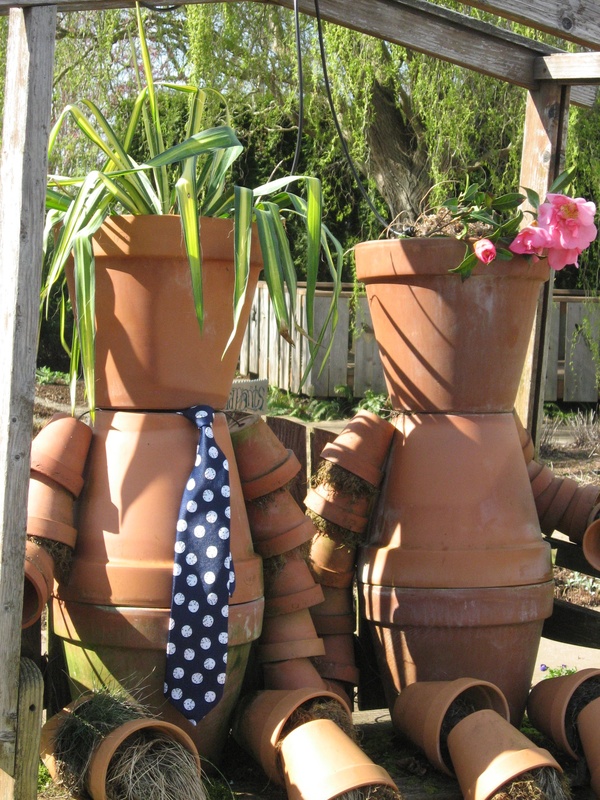 Time to head for Silverton and the Oregon Garden, and bring home a a few bud and bloom ideas.